We have designed more than 250 sites since starting in 2000. Here are some samples websites we’ve created. Most of these are WordPress websites with custom designs. 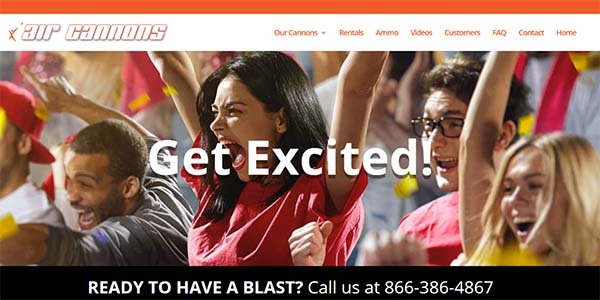 Air Cannons has been a customer of ours for over a dozen years. This is the fourth redesign we have done for them. We are also doing content development and email marketing for them. 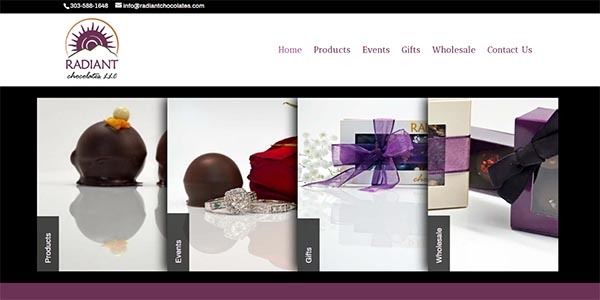 Radiant Chocolates provides high-quality truffles and other sweets for retail sales and for events, such as corporate gifts and weddings. 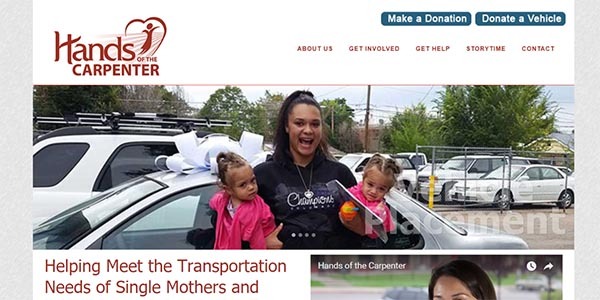 Hands of the Carpenter works to get reliable transportation into the hands of single moms and widows in the Denver metro area. They provide cars, repairs and maintenance for their constituents. Taibo Coombe Law is a family law firm in Centennial, Colo. that serves the entire Denver metro area regarding divorcing, child custody, and prenuptial agreements. 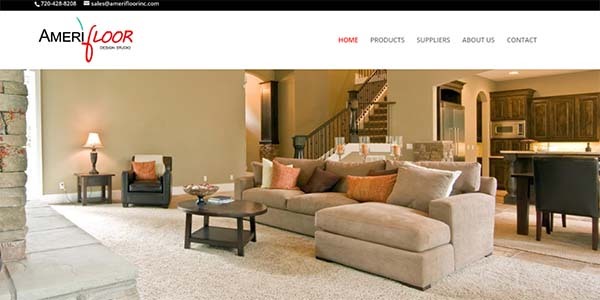 This is a new company in the Littleton area that I helped get on the Web. 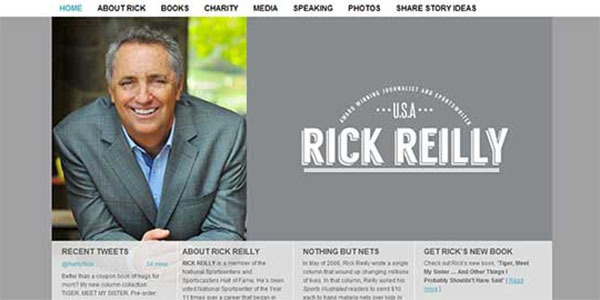 We worked together to get a site that showed his personality and expertise. This is a flooring company with a showroom in Denver. 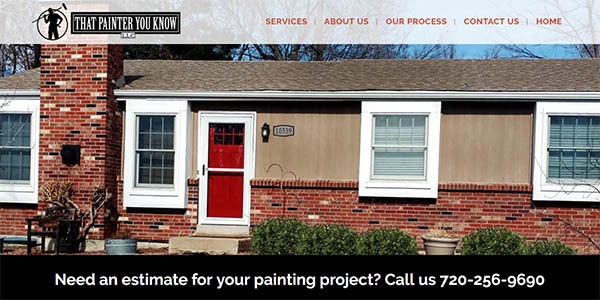 We redesigned their site originally a couple years ago and recently redesigned their site again to add a fresher look. Rick found me on the search engines when he was transitioning from Sports Illustrated to ESPN Magazine more than 10 years ago. I redesigned his site a couple years ago and have been hosting his site from the beginning. 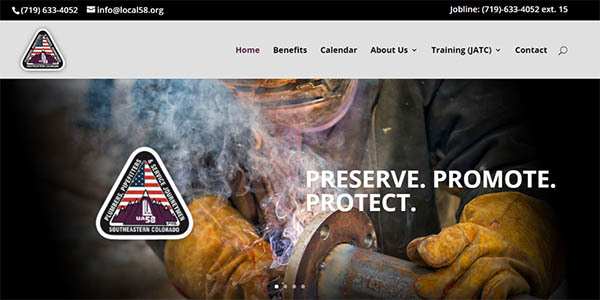 Local 58 is a union out of Colorado Springs. I created their first website six years ago and have been maintaining it since then. I recently redesigned their website. 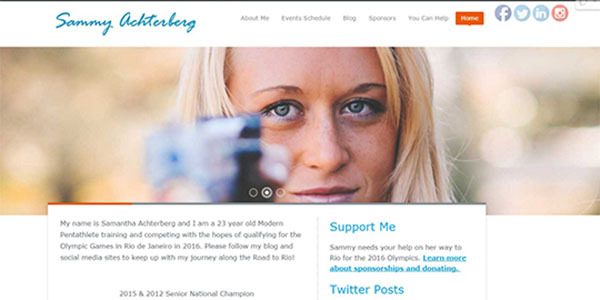 Sammy is a modern pentathlete from Colorado. She was an alternate at the 2016 Olympics in Rio de Janeiro. She was the 2017 USA Modern Pentathlon National Champion. This ranch located in Wyoming is perfect for office retreats and family reunions. 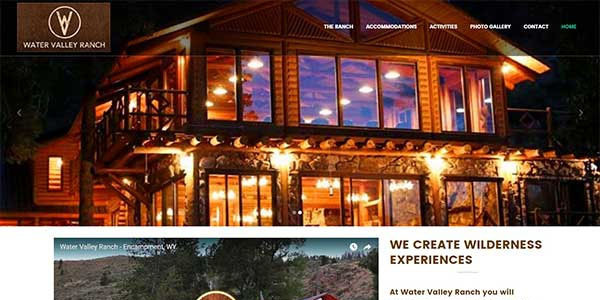 They had a decent looking website but it was hard for website visitors to find the information they needed. We kept a similar designed but improved the navigation immensely. This was a repeat customer. 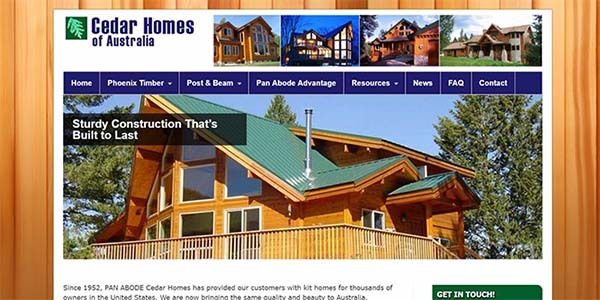 I had designed a site several years ago for the company owner with one of his other businesses. 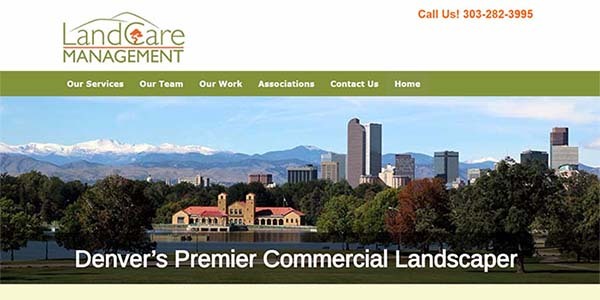 LandCare is a Denver-based commercial landscape company. 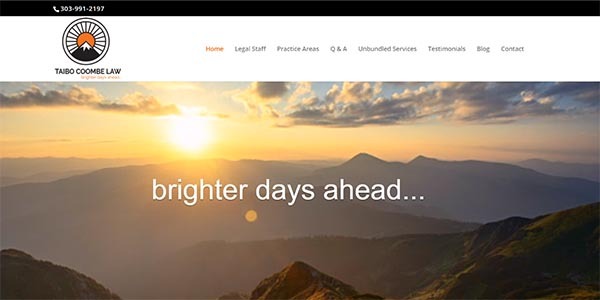 We helped them put together a site that helped communicated the great work they do.